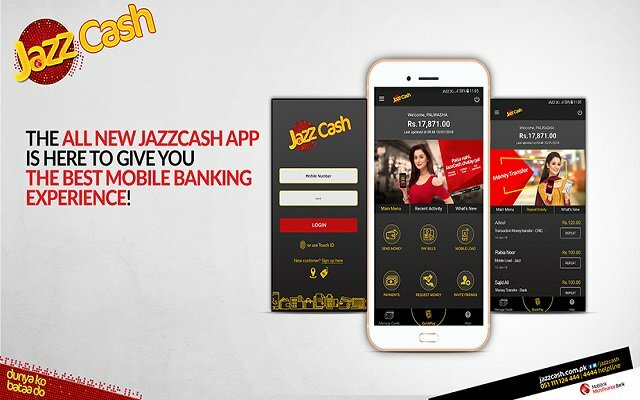 JazzCash, one of the leading mobile financial services players in Pakistan, has introduced a completely revamped Mobile Banking App and has introduced Online Banking for its customers as well. The Mobile App interface has been revamped based on global best practices for mobile banking, along with introducing new features aiming to provide a seamless user interface to the customers. 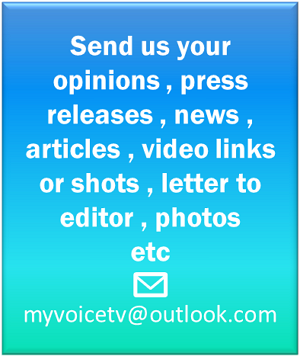 The new Mobile App allows customers of any mobile network to register for their Mobile Account and access all services such as Send Money, Pay Bills, Mobile Load, Payments, Request Money, Invite Friends and QuickPay QR Payments. It also allows customers to manage their Mobile Account or Debit Card securing the customers through their four digit MPIN, Touch or Face ID on a compatible device. Moreover, customers can now locate nearby JazzCash Agent through a GPS guided map and get to know of all the latest promotions and offers. In addition to the new App, JazzCash has also announced launch of a comprehensive Online Banking experience for its Mobile Account customers, becoming the first branchless banking player to offer such an interface to the customers. The simplified service allows customers to instantly review their recent transactions and initiate all transactions from a single screen. The Online Banking is secured with beneficiary management allowing customers to securely and safely perform their financial transactions. Existing JazzCash Mobile Account customers can access Online Banking by visiting https://JazzCash.Online. The new version of JazzCash App is now available for Android users on Play Store and will also shortly emerge available for iOS users on App Store as well. JazzCash, a mobile financial service offering under Jazz’s ecosystem has over 75,000 retail outlets across Pakistan. JazzCash offers a broad portfolio of Branchless Banking services for customers including money transfer, bill payments, bank transfers, mobile accounts services, ATM cards, insurance, savings, payment gateway and payments for a variety of services.